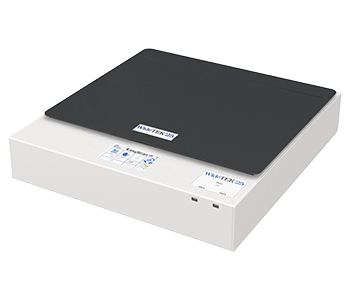 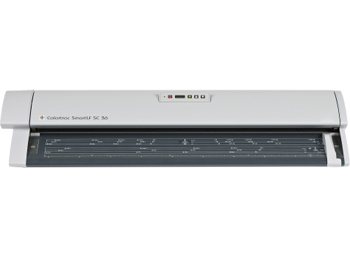 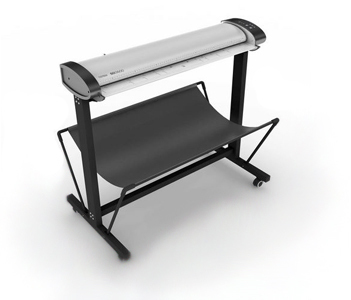 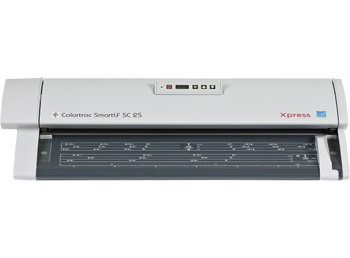 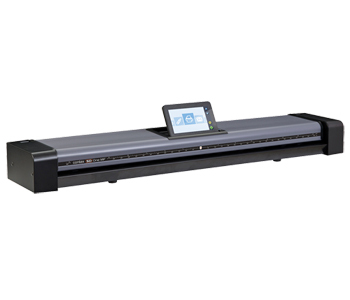 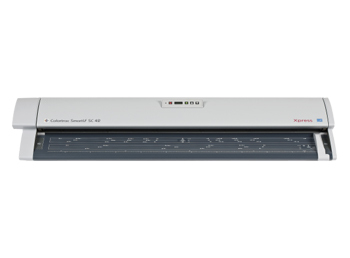 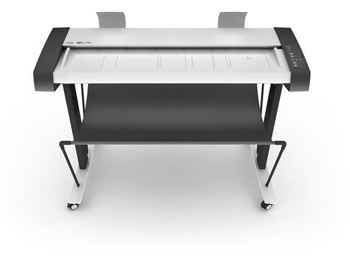 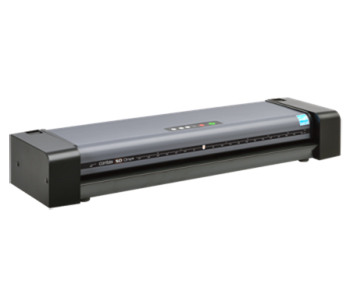 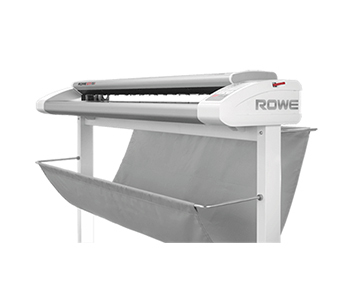 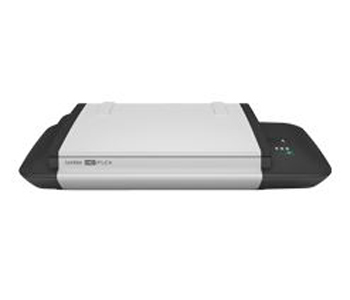 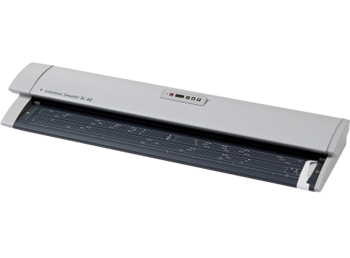 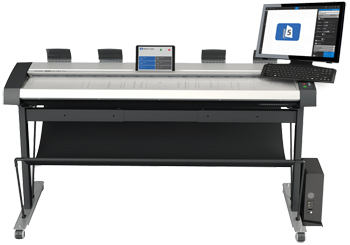 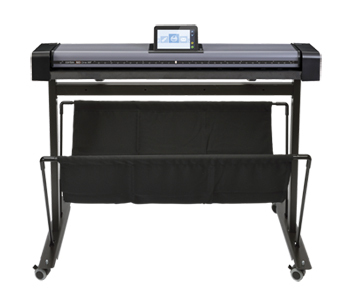 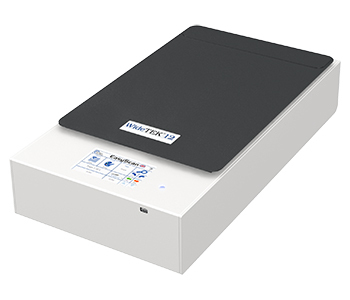 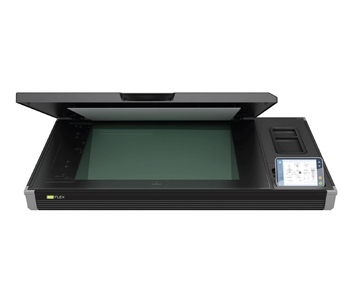 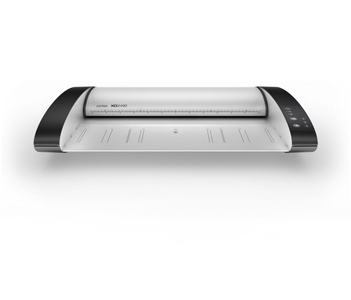 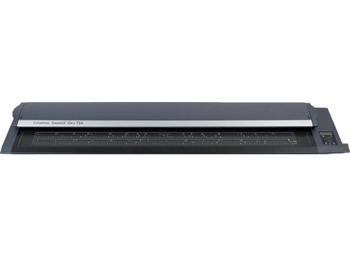 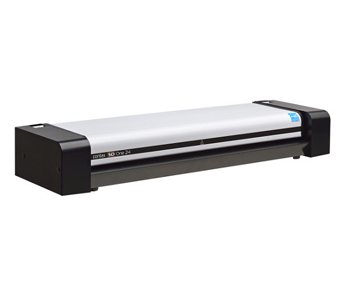 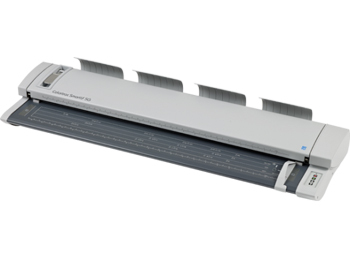 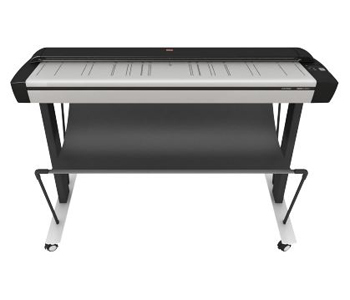 We carry only the best in wide format scanners. 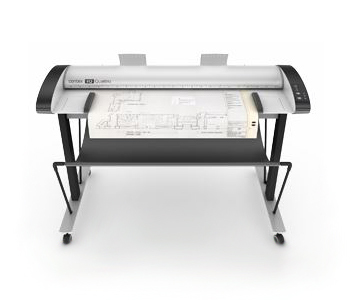 The brands we carry are what most banks, businesses, and governments agencies use. 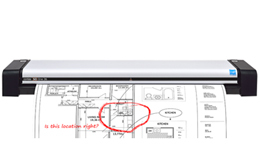 If you don't see what you're looking for, let us know. 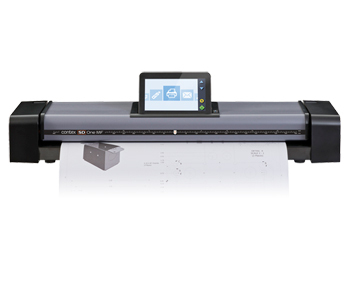 We try to satisfy all orders, world-wide with 24/7 costumer service. 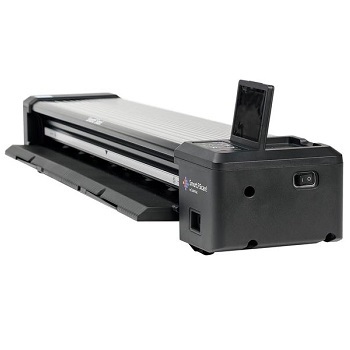 We carry only the best in wide format scanners.